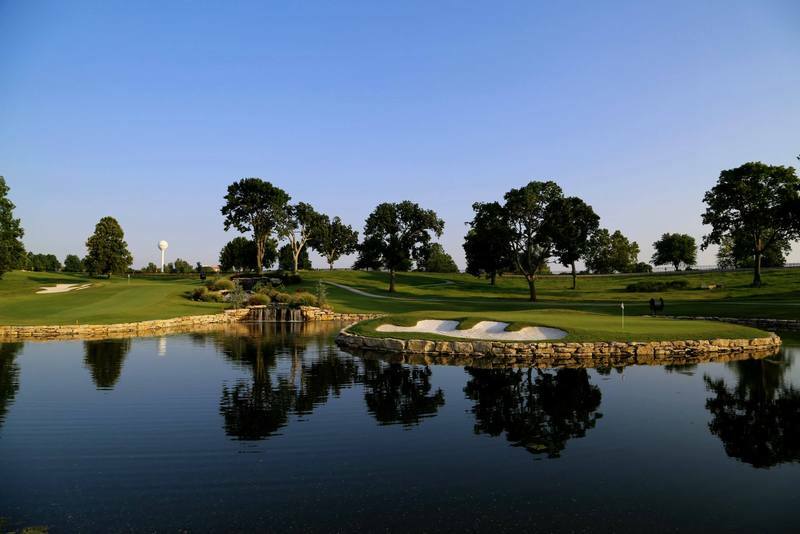 The 27-hole course at the Shangri-La Resort on Grand Lake provides one of the top five golf experiences in Oklahoma. 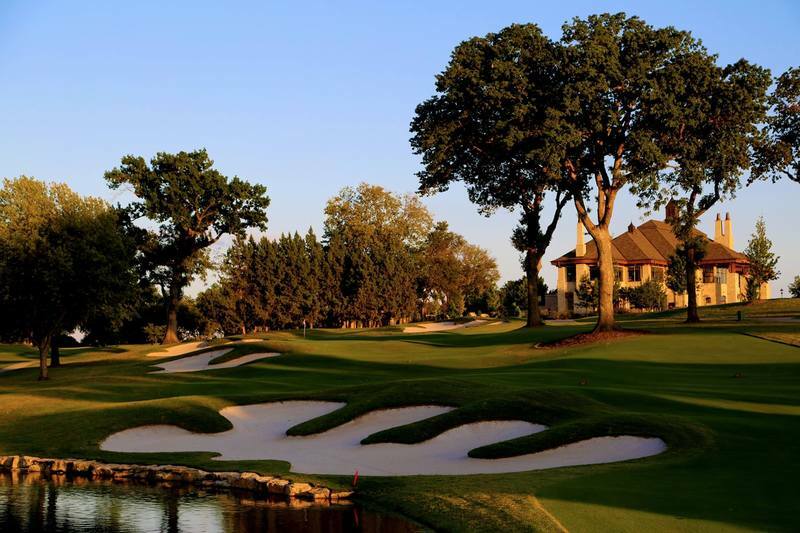 Challenge yourself at any one of their three 9-hole courses, including the champions, the heritage, and the legends. 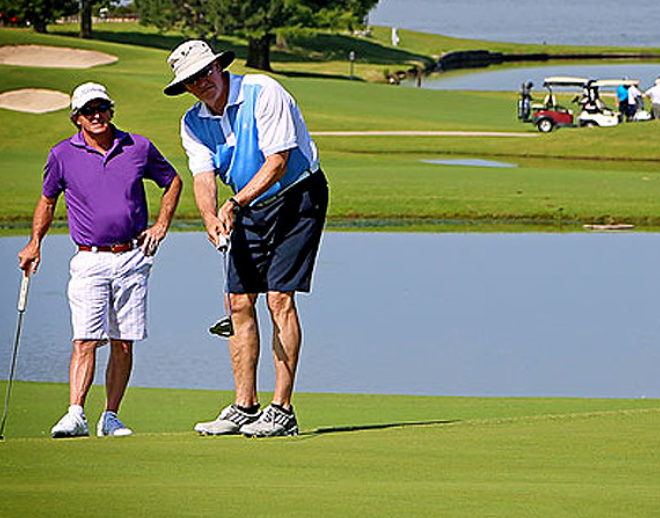 Plus, you won't have to worry about crowded space or rushed playing time with 10-minute intervals between tee times. They also offer professional instruction for all skill levels, a pro golf shop, and private memberships options.